Suburbs of Rochester: Rochester Hills, Rochester Hls, Goodison, Oakland, Oakland Township, Oakland Twp. 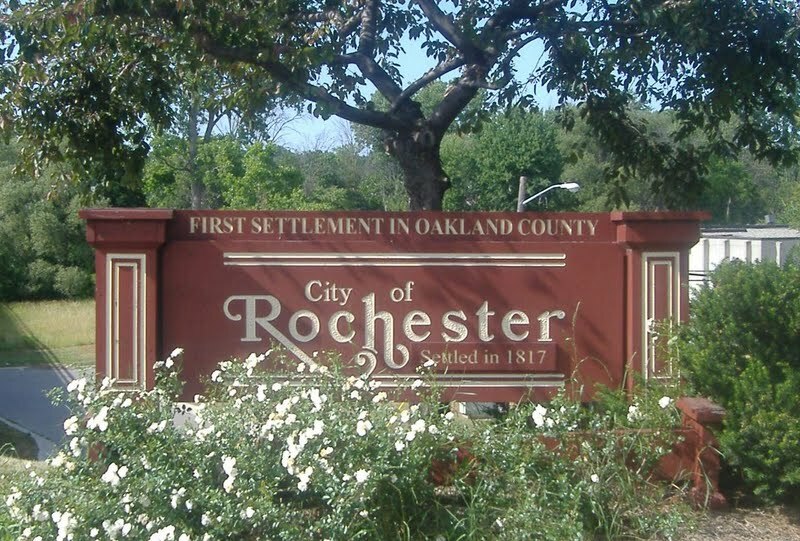 Rochester is also known as: Oakland County / Rochester city. Their current mayor is Mayor Jeffrey T. Cuthbertson. Zip codes in the city: 48306, 48307, 48308, 48309. Some of the notable people born here have been: Dita Von Teese (model and actor), Keith O'Neil (american football player), Ryan Claridge (american football player), Kemp Rasmussen (american football player), Paul Davis (basketball player), Jim Carr (editor and writer), and Jason Varitek (baseball player). Rochester is a small city on the outskirts of Metro Detroit, in northeast Oakland County, in the U.S. state of Michigan. The population was 12,711 at the 2010 census. It was disclosed by The Daily Tribune on March 27th, 2019 that Eugene Roy Strain passed away in Rochester, Michigan. Strain was 92 years old. Send flowers to express your sorrow and honor Eugene Roy's life. It was disclosed by The Daily Tribune on February 7th, 2019 that Evelyn Louise Dabaldo perished in Rochester, Michigan. Dabaldo was 91 years old. Send flowers to express your sympathy and honor Evelyn Louise's life. It was reported by The Daily Tribune on January 4th, 2019 that Philip Edward Gerwert perished in Rochester, Michigan. Gerwert was 83 years old and was born in Pittsburgh, KS. Send flowers to express your sorrow and honor Philip Edward's life. It was revealed by The Daily Tribune on January 3rd, 2019 that John Clandy "J C" Radford passed on in Rochester, Michigan. Radford was 97 years old and was born in Blytheville, AK. Send flowers to express your sorrow and honor John Clandy "J C"'s life. It was reported by The Daily Tribune on January 2nd, 2019 that Beverly J Termarsch (Chamberlin) passed away in Rochester, Michigan. Ms. Termarsch was 78 years old. Send flowers to express your sympathy and honor Beverly J's life. It was revealed by The Daily Tribune on December 28th, 2018 that Virginia F Donelow (Hinkely) died in Rochester, Michigan. Ms. Donelow was 87 years old. Send flowers to share your condolences and honor Virginia F's life. It was disclosed by The Daily Tribune on December 14th, 2018 that Joseph Ernest Champagne died in Rochester, Michigan. Champagne was 80 years old and was born in Norwich, CT. Send flowers to express your sympathy and honor Joseph Ernest's life. It was disclosed by The Daily Tribune on November 15th, 2018 that Lillie Smalley (Ledbetter) passed away in Rochester, Michigan. Ms. Smalley was 87 years old and was born in Waynesville, NC. Send flowers to express your sorrow and honor Lillie's life. It was written by The Daily Tribune on November 9th, 2018 that Elizabeth "Bettye" Peters (Brady) perished in Rochester, Michigan. Ms. Peters was 94 years old and was born in Milwaukee, WI. Send flowers to express your sorrow and honor Elizabeth "Bettye"'s life. It was reported by The Daily Tribune on August 29th, 2018 that Barbara Ann Eckfeld passed away in Rochester, Michigan. Eckfeld was 85 years old. Send flowers to express your sorrow and honor Barbara Ann's life. 'Rochester: Preserving History, a Pictorial Journey.' 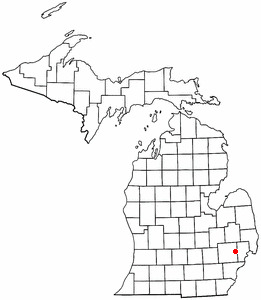 Rochester, Mich. Michigan was declared the 26th state in 1837, and the Village of Rochester was formed on April 12, 1869, within the boundaries of Avon Township. 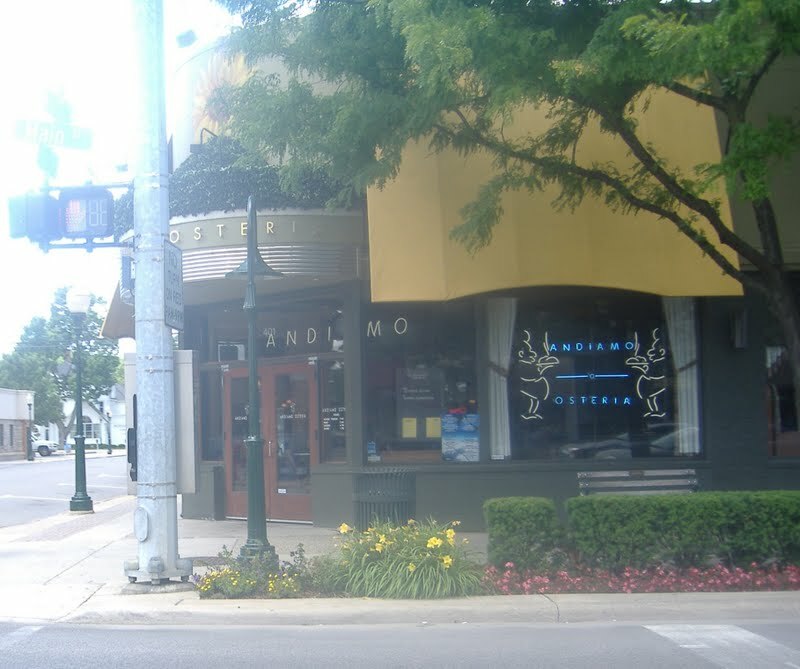 The City of Rochester is bordered on the north, south, and west by the City of Rochester Hills, Michigan Hills. One of the founding families, the VanHoosen family, are the most famous settlers of Rochester, MI. Many tourists come to take a tour inside the house and around to their barn. The Village of Rochester became a city in 1966, breaking away from Avon Township. The official website for the city of Rochester is http://www.ci.rochester.mi.us/. Funerals in Rochester, MI on Yahoo! Local Get Ratings & Reviews on Funerals with Photos, Maps, Driving Directions and more. Listing all funeral homes in Rochester Hills, Michigan so you can easily send flowers to any location (same day delivery) or find any funeral service.